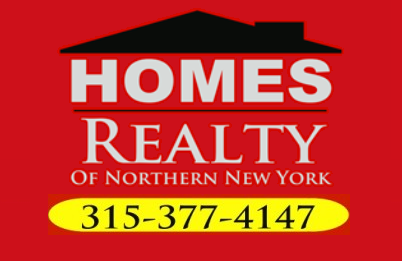 If you are looking for A GREAT BUSINESS OPPORTUNITY!! 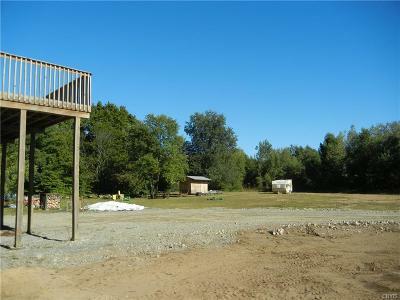 This property comes with a 2010, 3 stall 1296 Sq. 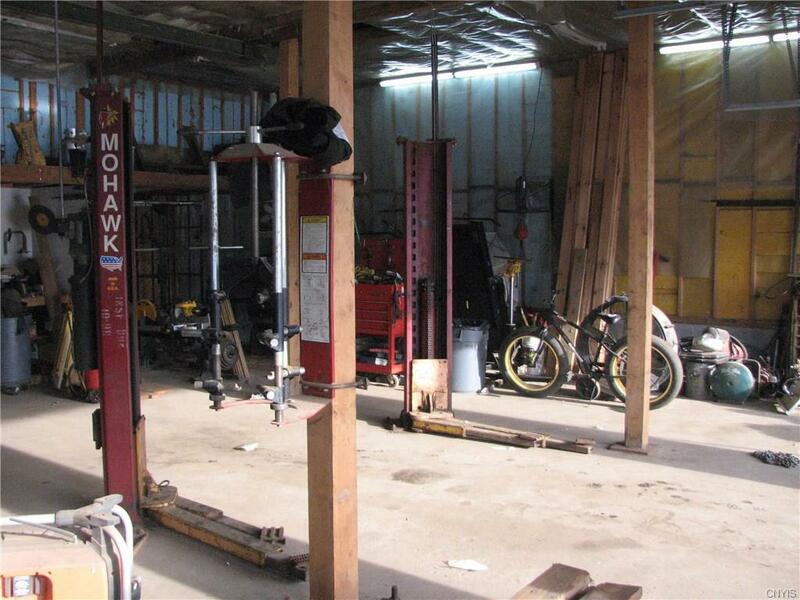 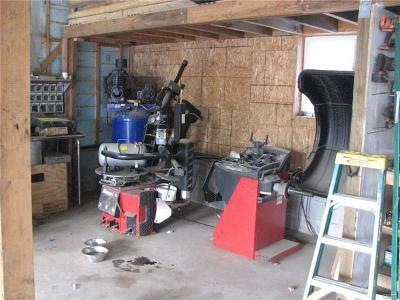 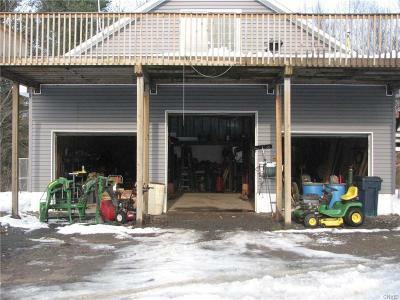 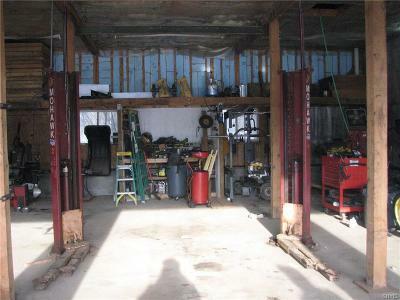 garage with a 2 post lift, all set up for a business opportunity (local Garage). There is thousand of dollar's worth of equipment that could be part of the sale with an acceptable offer. 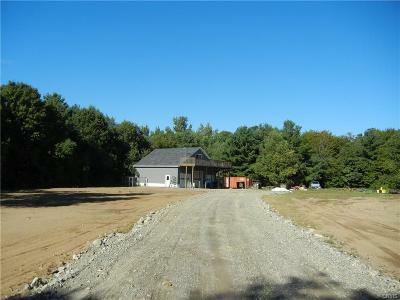 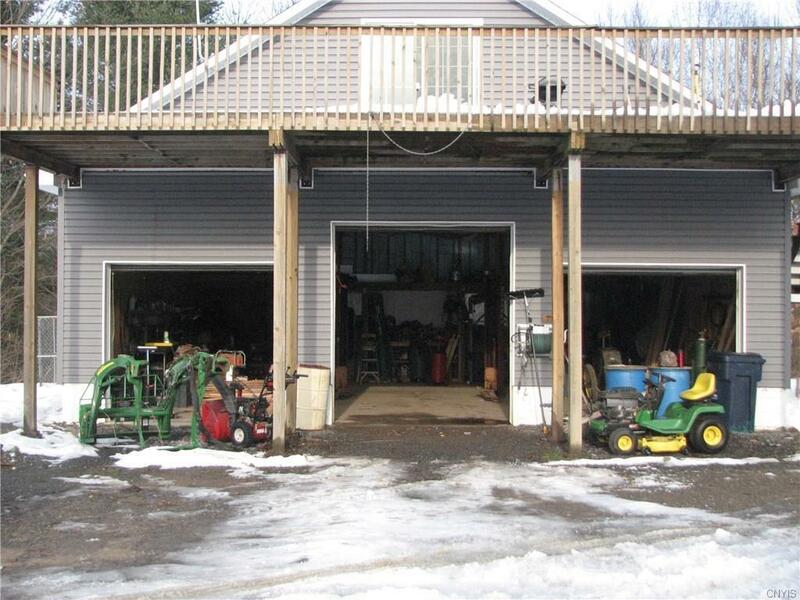 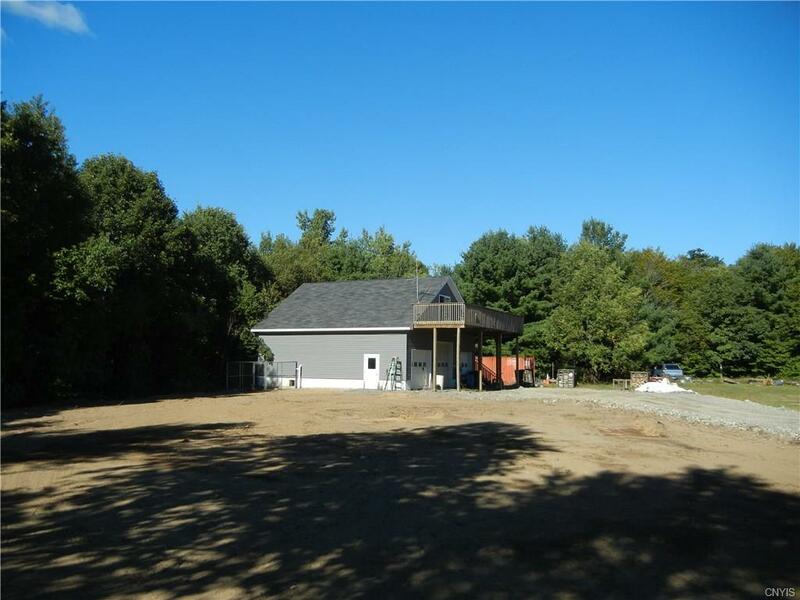 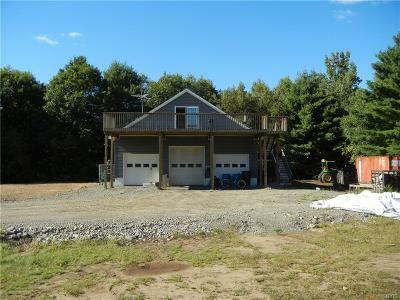 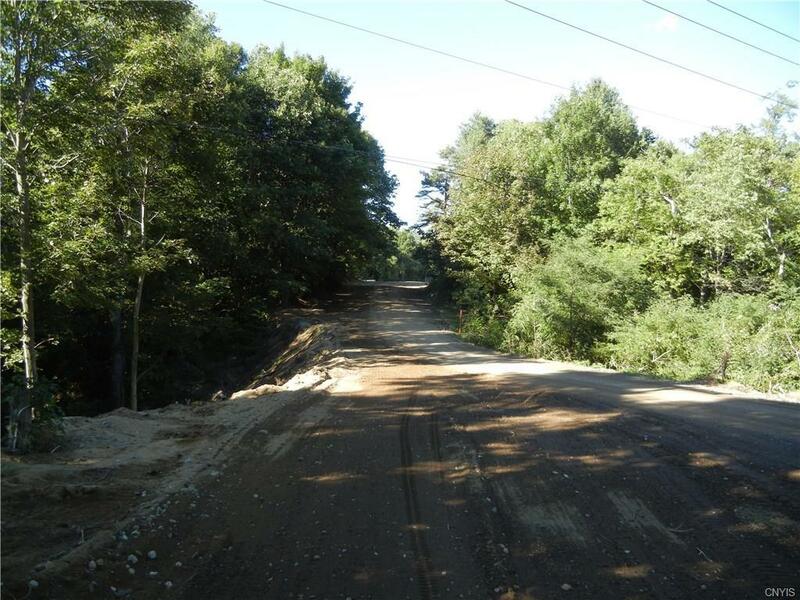 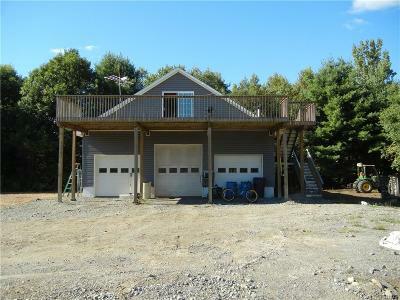 The front of the property sports a 40' x25' garage right on State Rte 3, plenty of room to build your dream home, weather it be on the front of the property or out back. 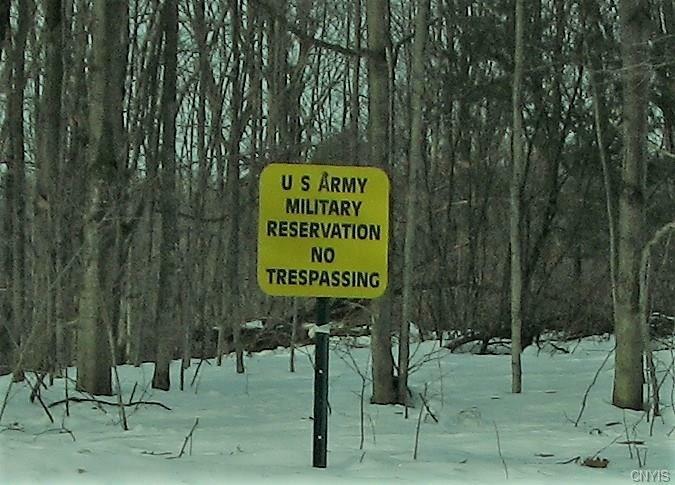 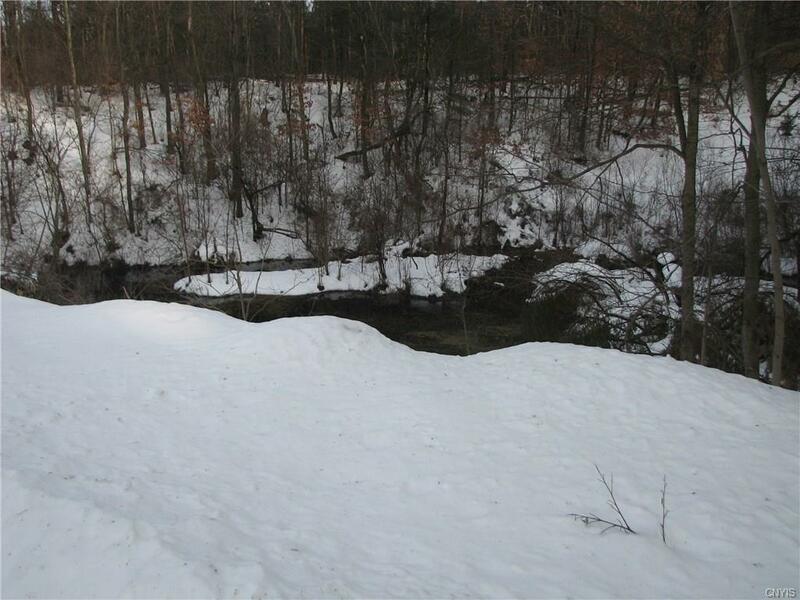 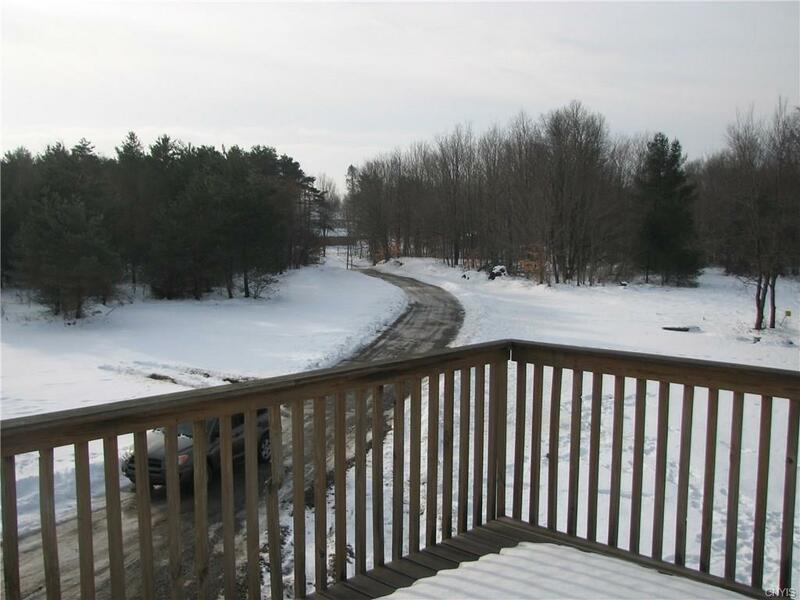 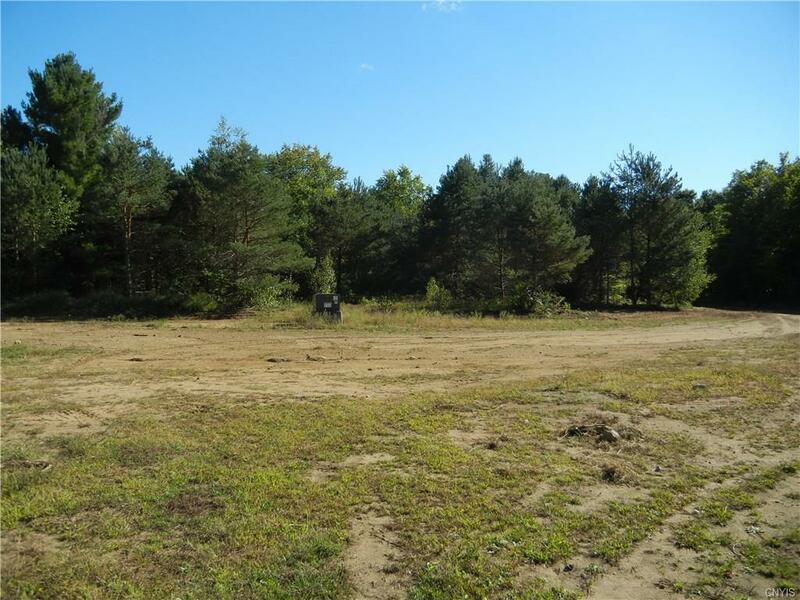 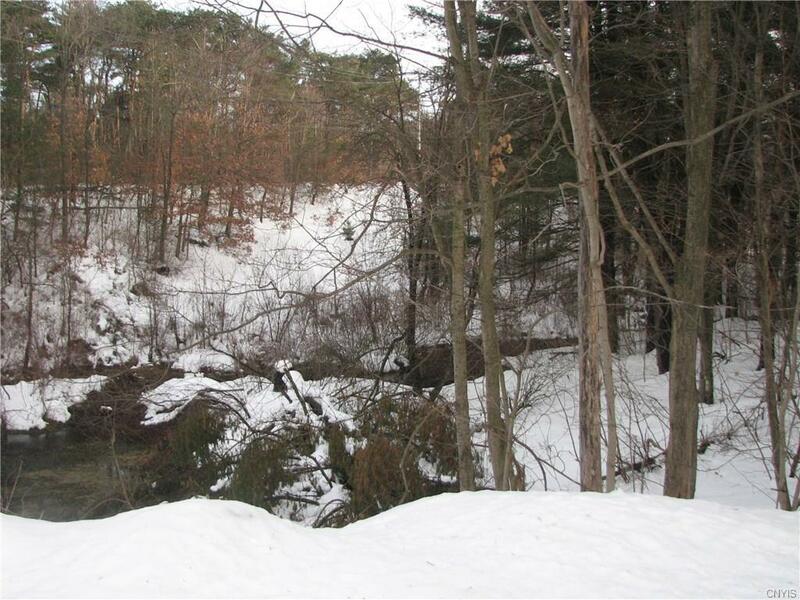 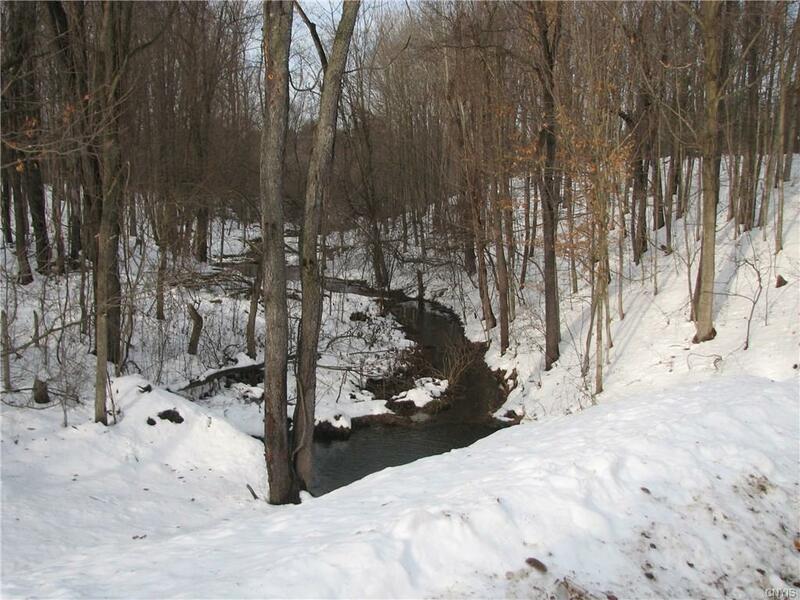 All this is situated on 15.94 acres and only a couple of minutes to Fort Drum. 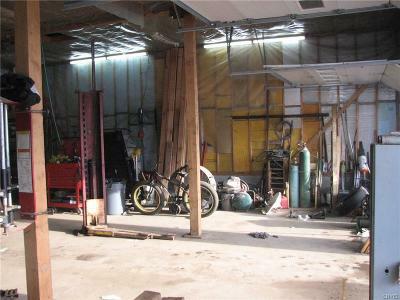 There are many commercial tools, with the right acceptable offer that could go with the property. 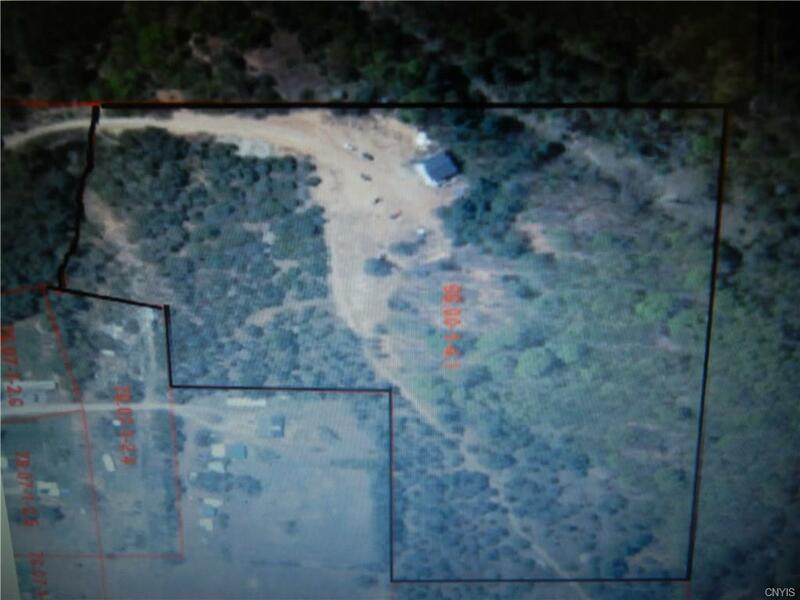 Directions To Property: Take State Rte 26 To Great Bend, Turn Right Onto Rte 3 Look For Sign On The Left.